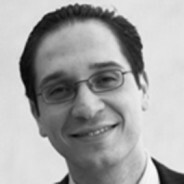 Today, one of the main demands of executive leadership is flexibility in thinking. 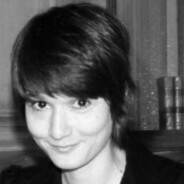 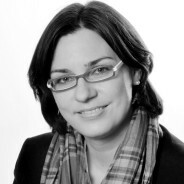 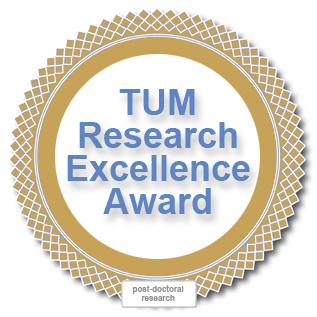 The „TUM Research Excellence Award“ is awarded to emerging scholars on the level of post-doctoral research as well as early career academics and professors. 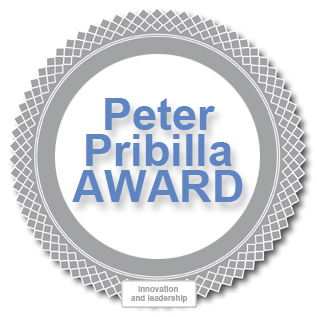 The „Peter Pribilla Award“ is awarded to students of the program "TUM Betriebswirtschaftslehre" for the best academic overall performance in the field of "innovation and leadership".